Advertising Strategy taking the advantages of the best of ATL, BTL to ensure maximum growth of your product or your brand. Engaging the customer at multiple points. 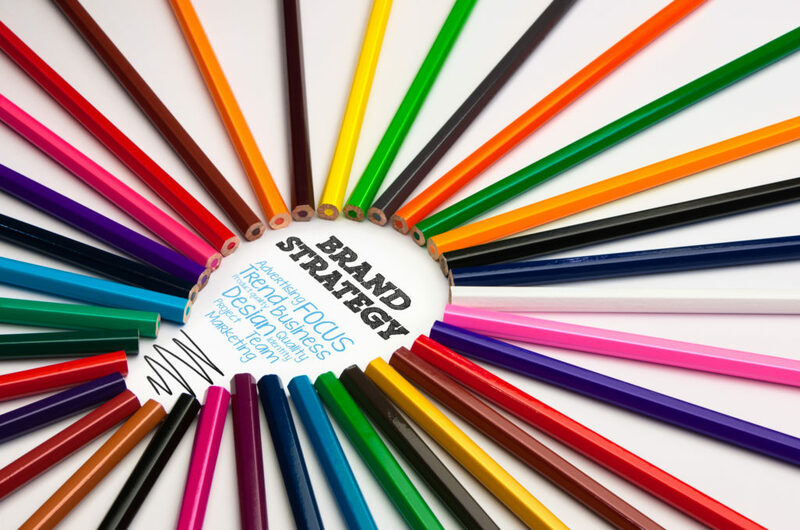 Whether you need a revamp to your logo, a brand new full service visuals, or a creative concept to advertising campaign, we will work quickly and effectively to ensure your brand stands out from the crowd. We are dedicated to create, plan & handle the advertising of your brand along with designing , promotional and marketing tools. 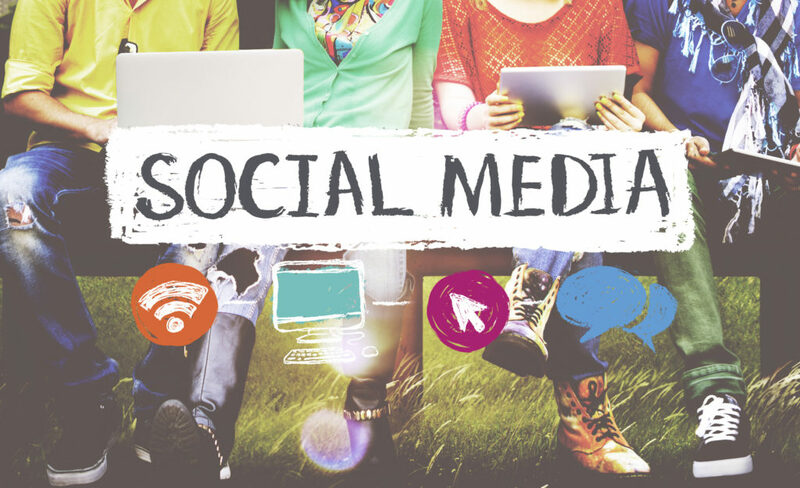 Social media is the smart way to support community management and traffic generation while building brand reputation with posting shareable content and engaging with future customers. Social media platforms are where audience creates and shares information, ideas, interests and all forms of expressions. Whether you have your social media accounts up and running or building up your digital existence, we are here to stream you in. Line up all the channels in a consistent, effective way to get the most out of the social media marketing. Here’s where we can help you to turn your social media platforms into vehicles that can help your brand grow. A well-planned direct marketing campaign can take you straight to your ideal customers. 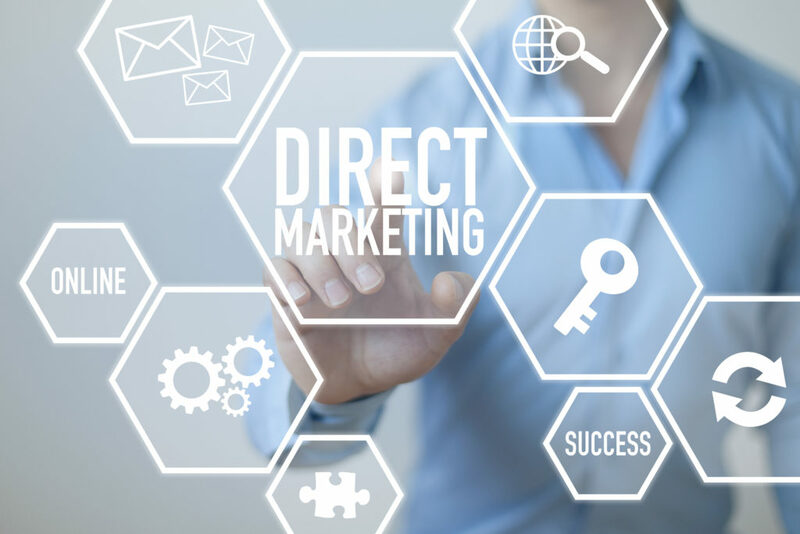 Identifying the benefits of direct marketing will help you stay focused on getting the most out of your direct marketing campaign. 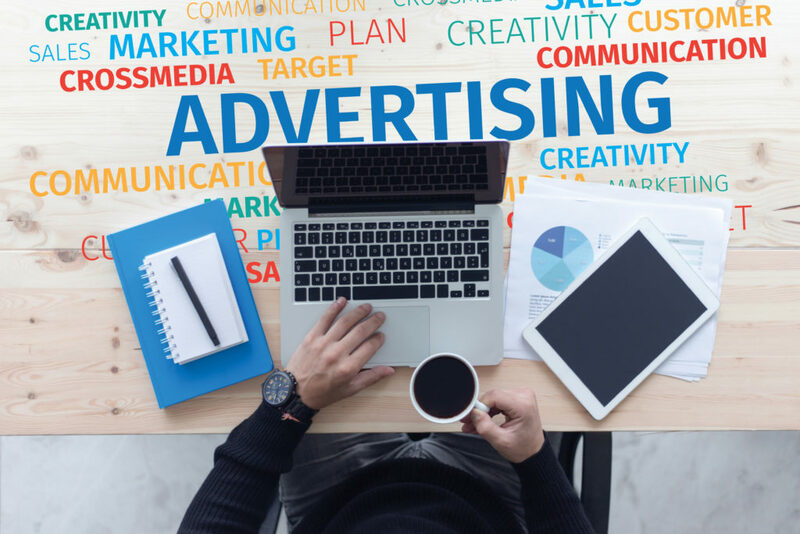 Media planning, done intelligently, gets your brand the right visibility in the right places, from the right people.Our plan is to determine the best combination of media to achieve the marketing campaign objectives. We are committed to provide the best quality and excellent services at very competitive prices. Quality control and clients’ satisfaction is our priority. Give us a Visit ! © 2019 All Rights Reserved. Talents Flow 2017.